A mild yet most effective cleansing	emulsion designed to thoroughly clean the skin while protecting its precious natural moisture balance. 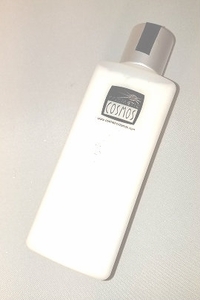 Used daily, it leaves skin refreshed, moist and supple with new refined texture. Rosewater cleanser.